It is Switzerland’s culture capital with its medieval old town dominated by the 16th-century, red-sandstone Town Hall. But it is also a science capital – the number one life sciences location in Europe and a research hub for R&D as well as being the headquarters of the pharmaceutical industry and academia. Basel is the Swiss “gateway” city at Europe's "three-countries corner," where France, Germany and Switzerland meet. At the heart of this multicultural melting pot is the River Rhine. It is the lifeblood of the city and also the driving force behind Basel's emergence as a life science cluster, in some cases directly being used to fuel industry. 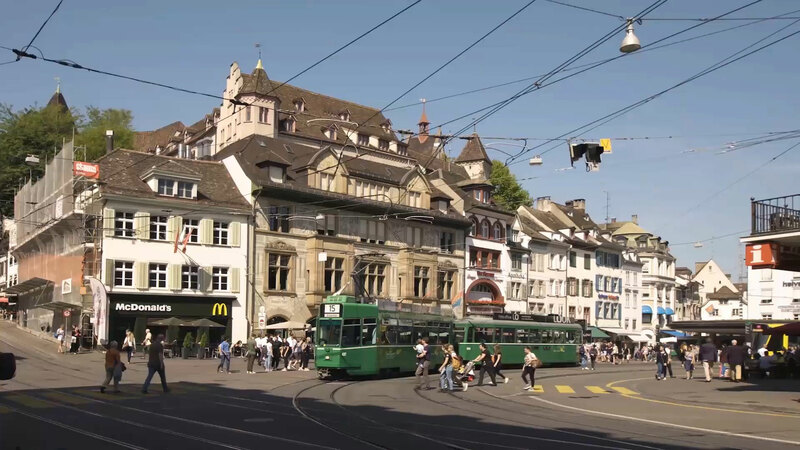 Basel may have a population just short of 200,000, yet out of this small metropolis, monumental scientific and medical breakthroughs have been uncovered which have saved millions of lives across the globe. In 2017, the Global Innovation Index ranked Switzerland the most innovative country on the planet for the seventh consecutive year. 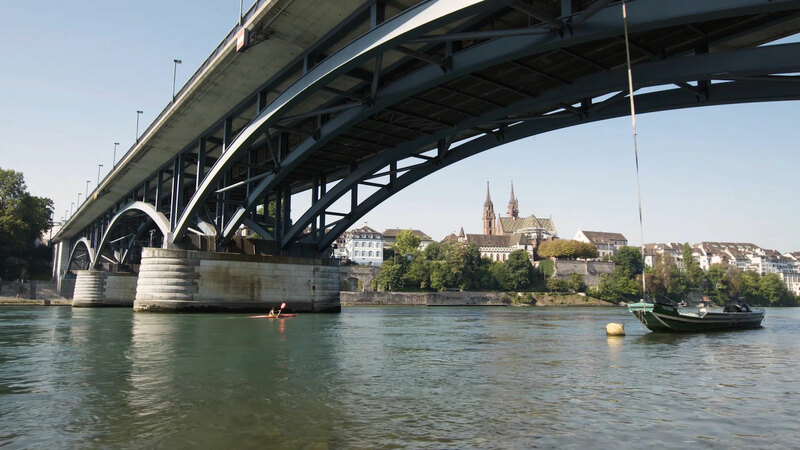 Basel boasts Switzerland’s top talent pool and is home to at least 14 pharma companies, 85 biotech firms and 36 MedTech businesses. Plus, there are over 160 research institutes located across the tri-national region, including Switzerland, Germany and France. From September 10-13, 2017, cutting-edge science and technology was showcased at Basel Life which aims to become Europe’s leading congress in the life sciences, building not only a bridge between basic and translational science but between science and business. One of the Basel Life Board members is Professor Susan Gasser, director of the Friedrich Miescher Institute for Biomedical Research in Basel. She wants Basel Life to one day become the Art Basel of life sciences to become the meeting place for top scientists across Europe. According to figures, around 20 per cent of Basel’s GDP comes from the life sciences industry and around 18 per cent of the workforce come across the border every day. Leading the charge of this monumental life science revolution is Roche – a pharmaceutical powerhouse born and bred in Basel. The company and the city have grown together and will continue to evolve in tandem for the next 100 years as Roche confirms its commitment with a multi-million Euro investment plan. Physician-scientist Dr William Pao is Global Head of Pharma Research & Early Development (pRED) at Roche and is helping drive the company’s vision and technological advances. 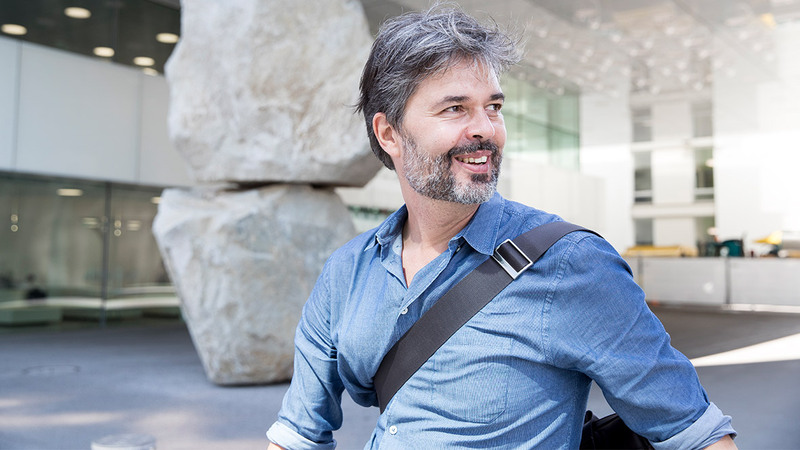 He firmly believes Basel’s diversity is helping pave the way for the future of science and healthcare. Roche has discovered, developed and delivered more than 170 molecules to market since its inception and has been at the cutting edge of scientific endeavour, making ground-breaking contributions to global health, for the past 125 years. Thirty medicines developed by Roche are included in the World Health Organisation Model Lists of Essential Medicines, among them life-saving antibiotics, antimalarials and chemotherapy. Today, Roche employs more than 94,000 people across a number of pharmaceutical and diagnostic sites globally including in Mannheim, Germany and San Francisco in the USA. 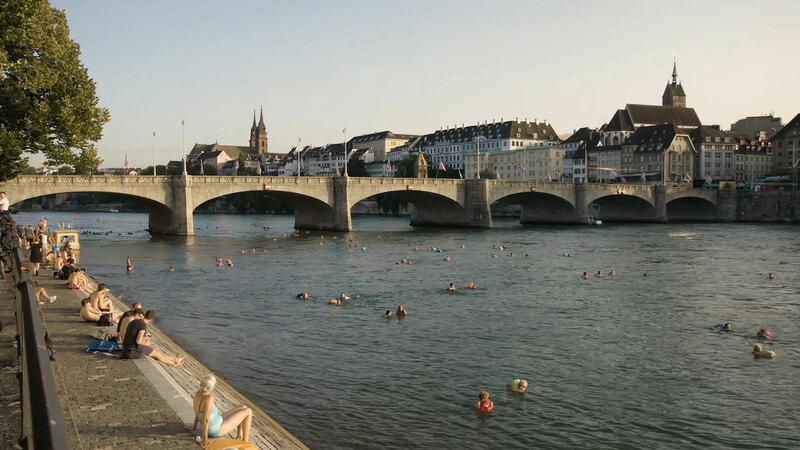 In Basel alone, there are 11,400 employees of 90 nationalities. What a lot of people might not know is that antibody technology – monoclonal antibody technology – was discovered here in Basel. Breakthroughs in Basel have included the method for producing large numbers of complex antibodies, “magic bullets” which are now used extensively for the prevention, diagnosis, and treatment of disease. More than 40 years ago, George Köhler and César Milstein – scientists at the Roche-funded Basel Institute for Immunology – invented the technology to produce these monoclonal antibodies from hybridoma cells and won the Nobel Prize for it in 1984. This revolutionised biological research and they have since improved treatments of complex diseases including cancer, viral infections and inflammatory diseases. Today, Roche scientists are continuing to work at the forefront of scientific breakthroughs. New generations of biologically engineered antibody drugs are emerging, enabling a strong shift from discovery and production of standard monoclonal antibodies to highly complex formats. We are constantly trying to assess the landscape – what the opportunities would be, what the next transformative new technologies could be or what changes in the healthcare space are coming and how we should be prepared to be leading that, not following. Roche is investing more than three billion Swiss Francs at its Basel site, constructing a new research and development centre for around 1,900 employees which is earmarked for opening by 2023. The relationship between Roche and Basel is one which is only going to get stronger over the next 100 years as the company continues to expand and quite literally cements its commitment to the city with a multi-billion infrastructure investment. Roche is investing more than three billion Swiss Francs at its Basel site, constructing a new research and development centre for around 1,900 employees, which is earmarked for opening between 2022 and 2023. It is also building a state-of-the-art office for up to 1,700 employees as well as upgrading infrastructure and renovating its historic office building designed by Otto Salvisberg and built in 1937. Roche is showing its commitment to science and expertise by continuing to understand biology and developing cutting-edge technologies. Pipeline projects include digital biomarkers, induced pluripotent stem cells and complex antibody formats which it is hoped will continue transforming healthcare into the future. Once again, Basel is at the forefront of this forward-thinking innovation. Our investment into R&D is very high and that creates a unique environment which is very open for innovation. Dr Roth is spearheading the new “Organs-on-a-Chip” technology which is an alternative way to screen drug candidates at a very early stage for efficacy and toxicity. It is smaller than an iPhone and yet it reflects an entire human organism which will help to get new medicines from the bench to the bedside a lot faster by providing a sneak view of a newly-discovered molecule and its potential effects on humans many years before actually entering the clinic. Using 3D cell culture, microfluids and 3D printing technologies, the devices provide a window into the tissue structures, functions, and mechanical motions of hearts, lungs, kidneys, arteries, intestines and other organs - the inner workings of the human body. Roche was founded in 1896 by visionary and pioneering entrepreneur, Basel native Fritz Hoffmann-La Roche, then aged just 28. From very early on, Roche was known for its technology affinity and was one of the first companies using the principal industrial process for the artificial synthesis of Vitamin C.
Hoffmann-La Roche was among the first to recognise that the industrial manufacture of medicines would be a major advance in the fight against disease. Since then, Roche has grown decade upon decade into a world-leading healthcare company, focused on developing medicines and diagnostics in oncology, immunology, inflammation, infectious diseases, ophthalmology, neuroscience and rare diseases to help patients live longer, better lives. 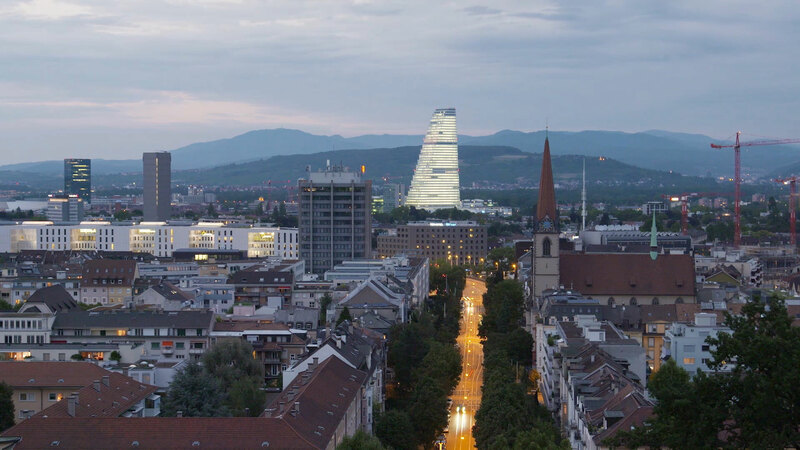 With Basel as its headquarters, as Roche has thrived, so too has the city that made it, and they have become inextricably linked.